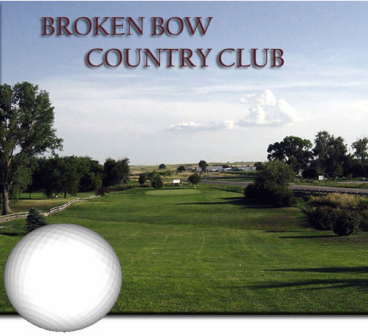 Cozad Country Club, is a Semi-Private, 18 hole golf course located in Cozad, Nebraska. 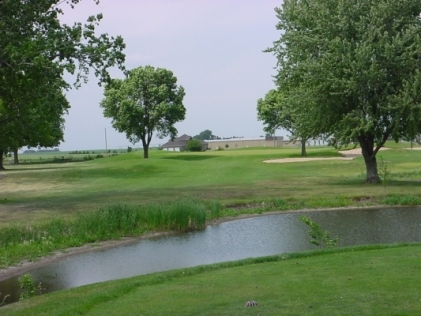 The Golf Course at Cozad Country Club first opened for play in 1957. 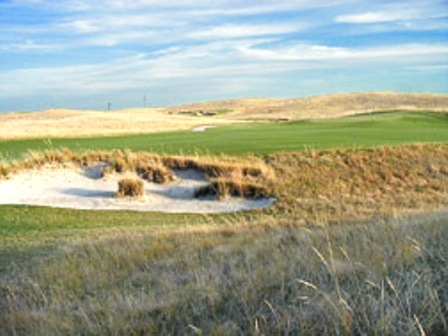 The course was designed by Grant Wentzel. The course originally was a 9-hole layout with the additional 9 added many years later. The front and back nines differ slightly: the newer back nine has large greens and is more hilly, whereas the older front nine is generally flat and has small greens. The greens are all moderate in speed, and the fairways on the front nine are lined with oak and cottonwood trees. 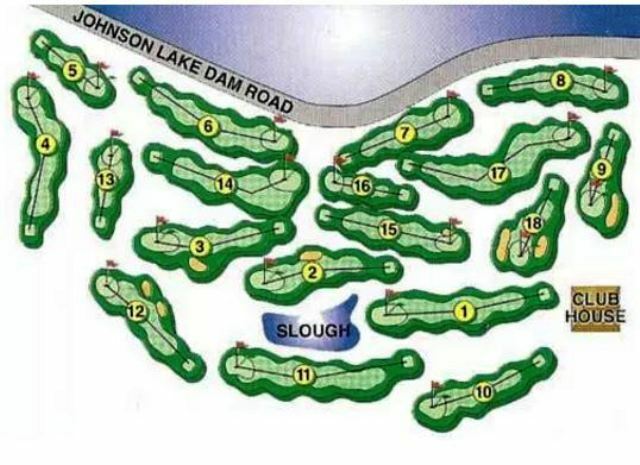 Several creeks flow through the course, and water comes into play on eleven holes. 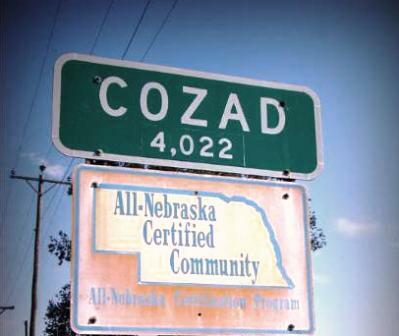 Cozad Country Club plays to a par-71 and distances from 4,767 to 5,991-yards. There are four sets of tees to challenge all handicaps. 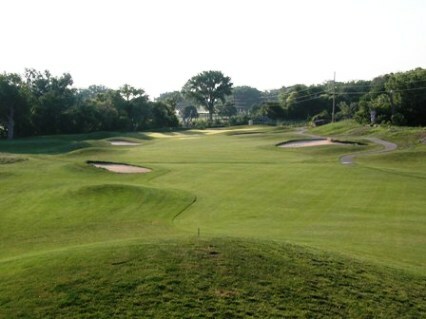 At 5,991 yards, the course rating is 69.1 with a slope rating of 117.